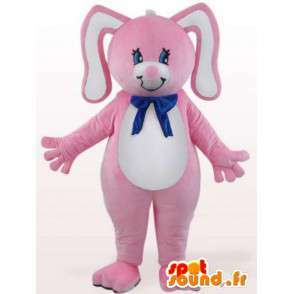 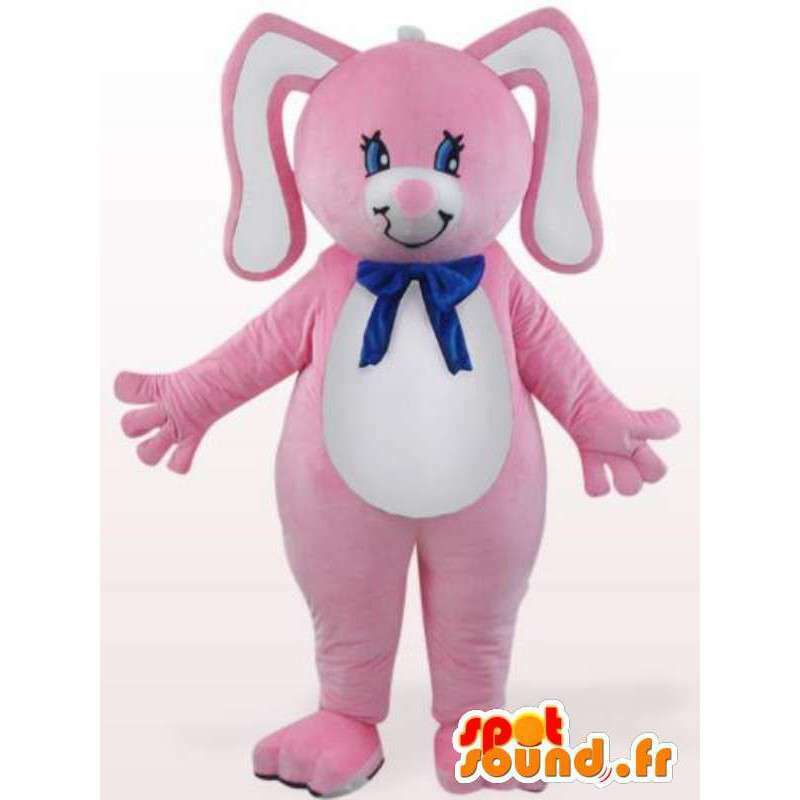 Costume pink Bunny with blue bow, presented for sale on our event sales platform online fancy dress. 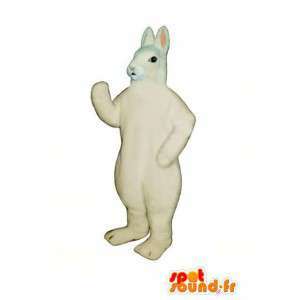 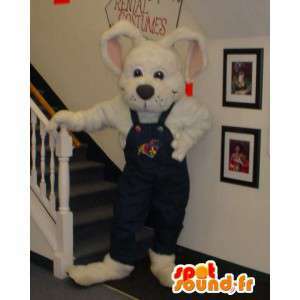 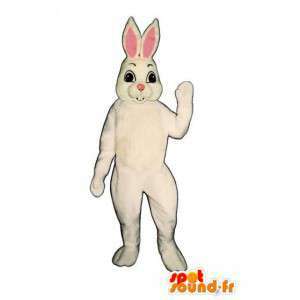 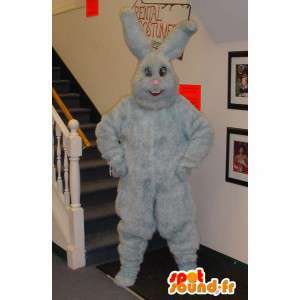 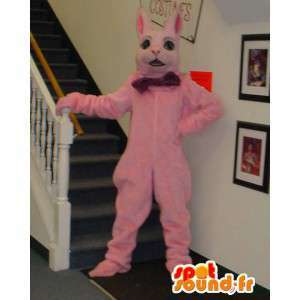 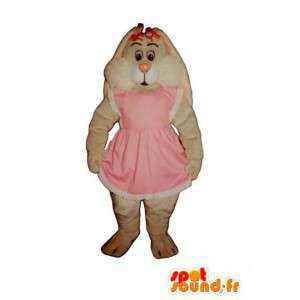 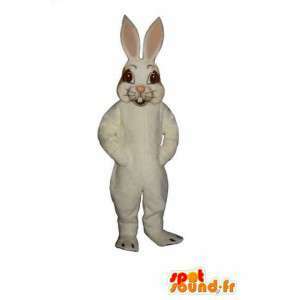 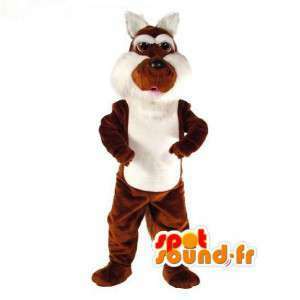 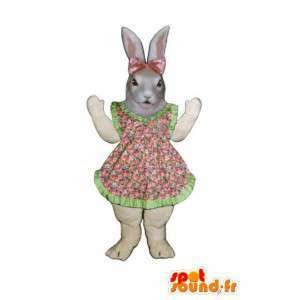 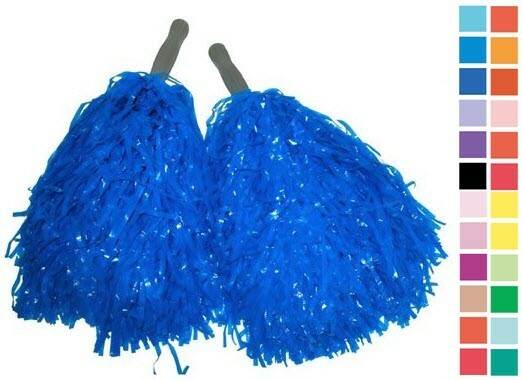 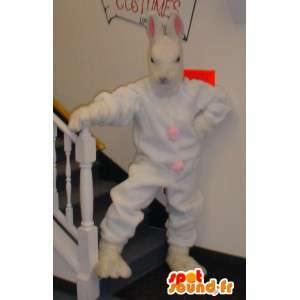 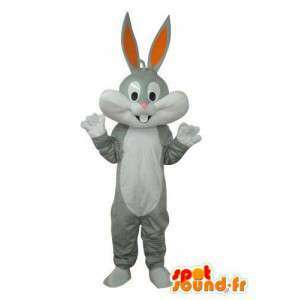 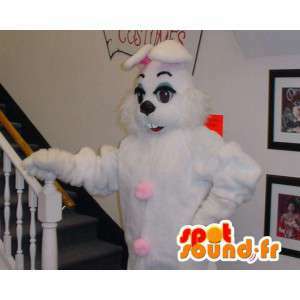 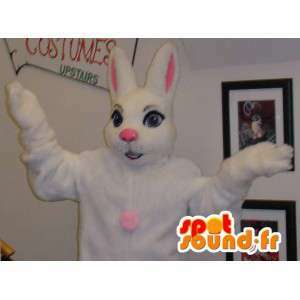 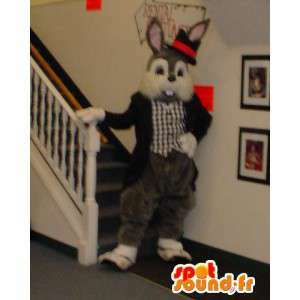 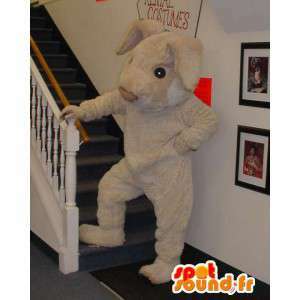 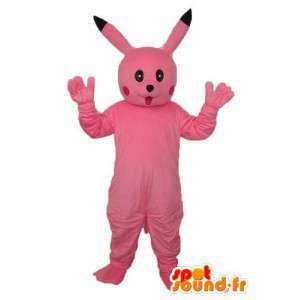 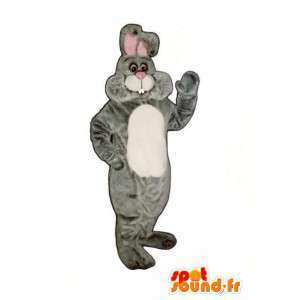 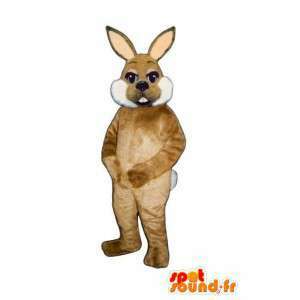 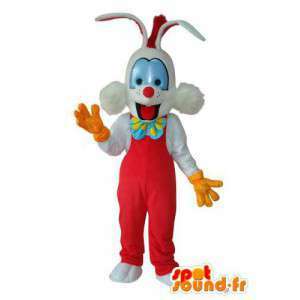 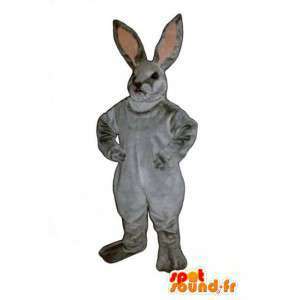 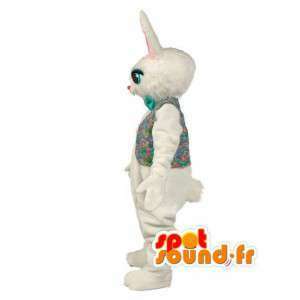 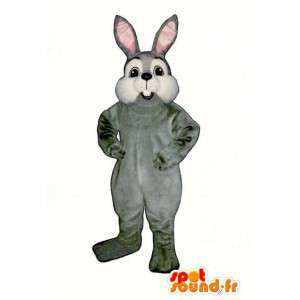 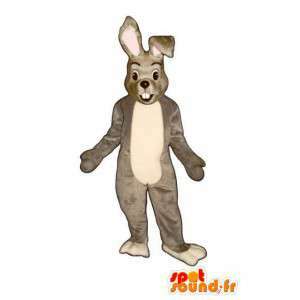 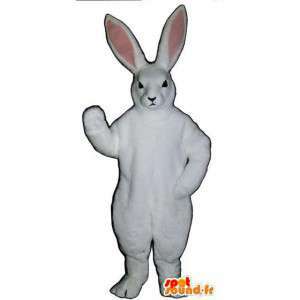 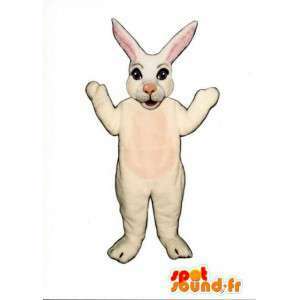 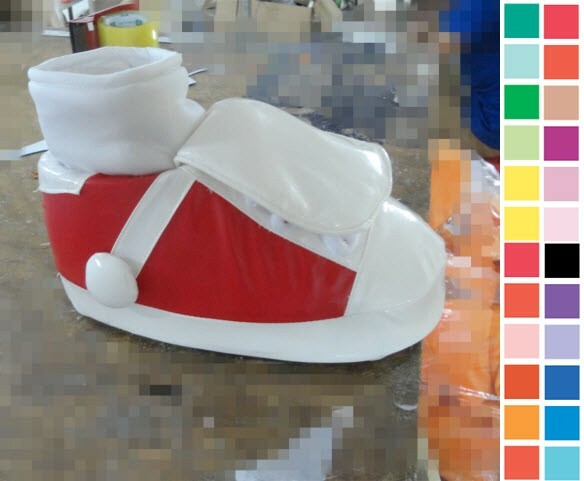 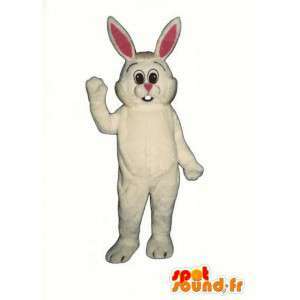 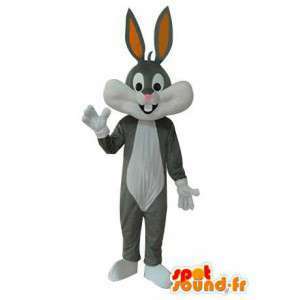 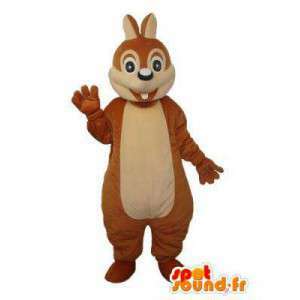 With this rabbit costume, organize some events sports or commercial. 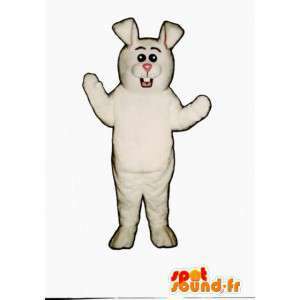 This mascot in synthetic fur is machine washable. 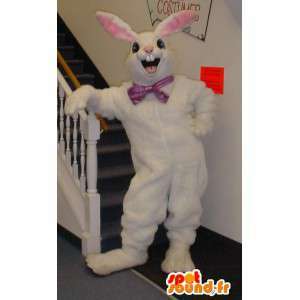 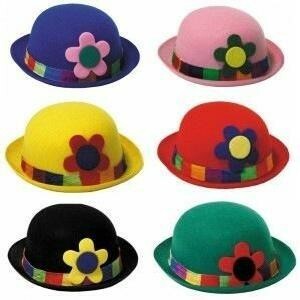 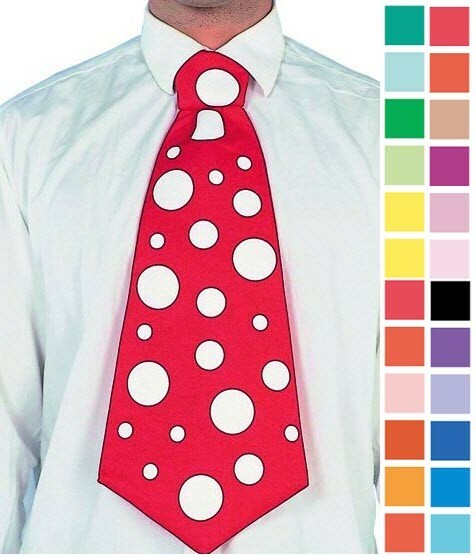 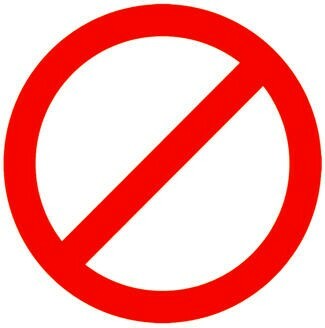 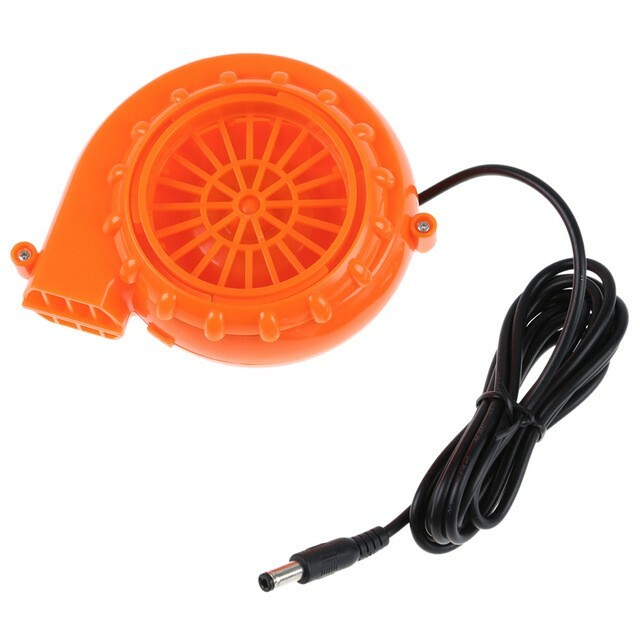 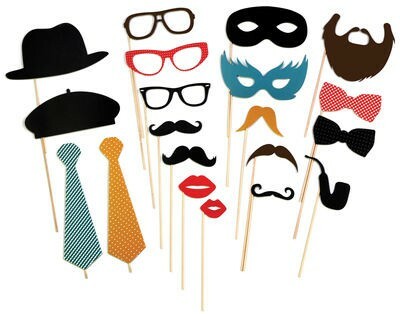 Available in 7 sizes and customizable. 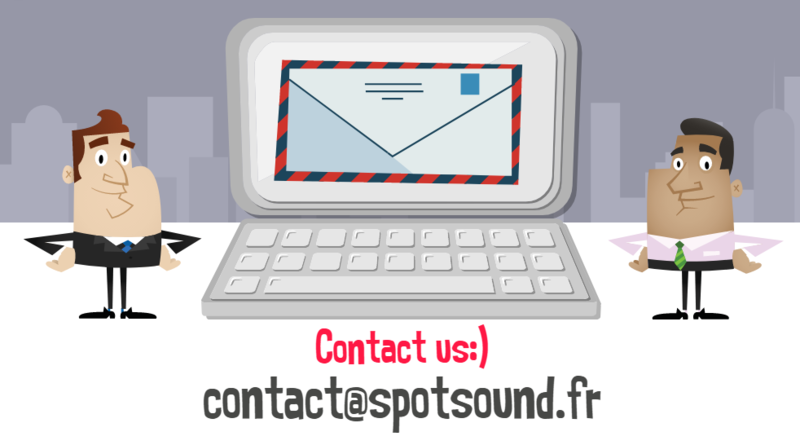 Fast delivery and throughout Europe. 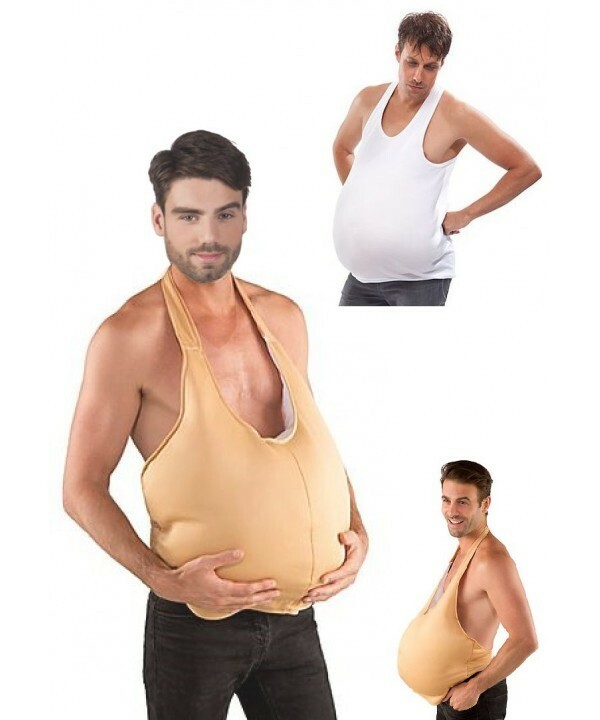 Customer service open every day.